Anti-Aging medicine employs the latest scientific research, advances in biotechnology, and clinical preventive medicine to stop and reverse conditions associated with aging. Through preventive screenings, early disease detection, prompt intervention, and optimal nutrition, anti-aging physicians help fight and reverse age-related disease and dysfunction. Your biological age is not the same as your chronological age. In unhealthy people, the biological age is often measured to be much higher than their real age. On the other hand, healthy people are often seen as much younger that they actually are. Anti-aging medicine focuses on stopping and reversing the biological aging process by treating and preventing age-related disease on the molecular and cellular level. In traditional medicine, physicians attempt to address the processes of illness and control its symptoms. A traditional doctor will prescribe medicine to help mask individual disease symptoms. Because prescription drugs have undesired side effects, they tend to cause further problems in the patient’s body. These secondary symptoms are not the result of the underlying disease, but rather the effect of medication used to alleviate the original symptoms. The patient receives more drugs and the downward spiral of masking disease with prescription drugs continues. Physicians’ role is often reduced to managing drugs and not patients’ health. In both man and women, disorders improve, thinking improves, and personal relationships get better. Patients report dramatic results, regained health, and renewed vitality. The umph for life is back. 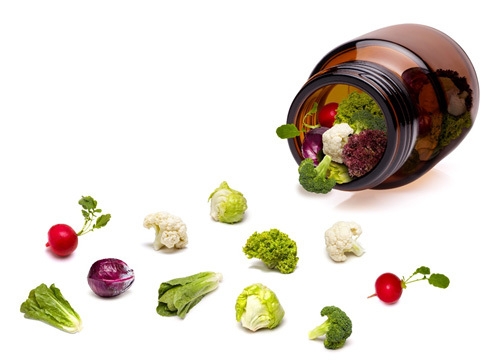 Even asymptomatic patients can suffer from low levels of amino acids, vitamins, or minerals. These nutritional deficiencies frequently lead to the development of more serious, often life-threatening, conditions. For example, research shows that majority of people suffer from Vitamin D deficiency. Vitamin D plays a crucial role in thinking, concentration, memory, behavior, and pain management. If you can prevent future diseases, you don’t have to be treated. An anti-aging physician will help you identify important risk factors and design a customized treatment to avoid getting sick. By optimizing health, improving nutrition, and making positive adjustments to your lifestyle, you can minimize the risks of major diseases. Anti-aging medicine focuses on optimizing health, maintaining wellness, reducing known risk factors, prevention of diseases, pre-emptive testing, stop and reverse age-related diseases. Anti-aging medicine emphasizes an integrative and holistic approach to treating the body and the mind. Anti-aging physicians focus on health optimization and often combine a variety of methods to optimize their patients’ health. 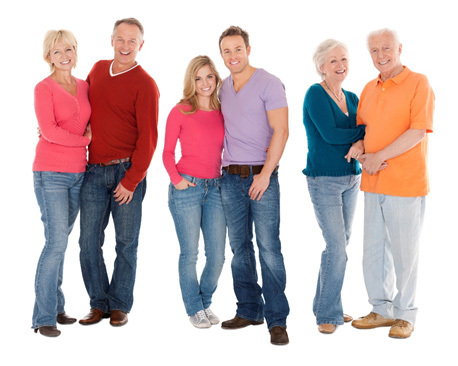 PLEASE CONTACT US TODAY FOR YOUR ANTI-AGING PROGRAM CONSULTATION.